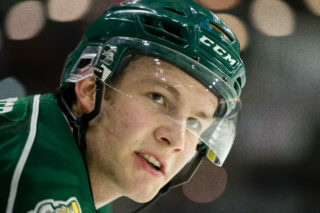 EVERETT, Wash. – The Everett Silvertips (@WHLSilvertips), proud member of the Western Hockey League, and general manager Garry Davidson announced today that the club has acquired center Bradly Goethals from the Brandon Wheat Kings in exchange for a conditional seventh round selection in the 2018 Western Hockey League Bantam Draft. 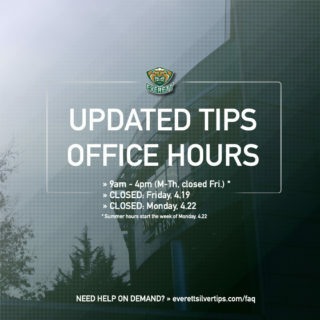 Goethals, a 98-born forward, is expected to report to the Silvertips this weekend. 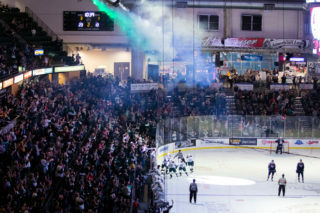 The Silvertips finish their three-game road trip Friday at Spokane, followed by a return home on Saturday to host the Seattle Thunderbirds at 7:05 p.m. at XFINITY Arena. The 6-foot-1, 170 pound forward last season was the leading scorer in the Manitoba Midget Hockey League with the Eastman Selects with 74 points in 43 games, also leading the league in goals (41) and ranking tied for sixth in the league in assists (33). In 83 career games, Goethals racked up 73 goals and 129 points along with 15 points in 16 playoff games. A two-time selection of the MMHL First All-Star Team, he additionally split six games with Selkirk and Dauphin of the Manitoba Junior Hockey League, collecting five points (4g-1a) last season. 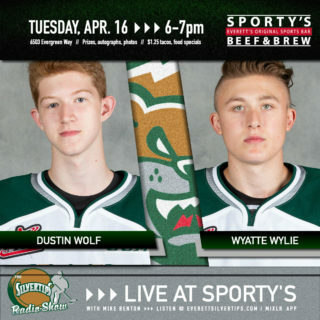 The Silvertips and Cougars return for a rematch tonight, 7:00PM PT (Fox Sports 1380 / WHL Live) at CN Centre. 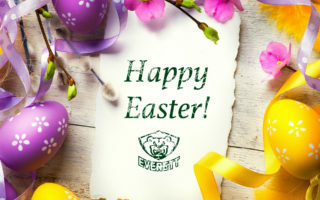 Ticket specials for Saturday’s home game, “Pink The Rink,” are available at http://everettsilvertips.com/pinktherink.